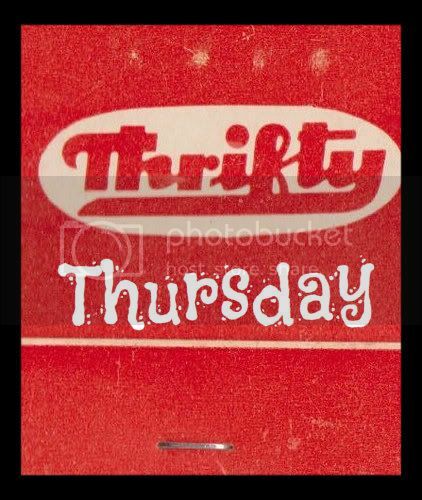 It's getting to the time now where we have to think seriously about moving house - the house we are in is over three storeys and although it's been GREAT for having a young family in, due to our age, if we want to get another 25 year mortgage then we realistically have to start thinking about moving SOON! It's always going to be a stressful process, and in the past we've always gone for new builds which has been great - everything is perfect when you move in and there is NOTHING to do to it - the downside being that the value of the property does slide over the first few years. This time we're not going to make that mistake, we're not going to take the easy route and in fact we've already got our next house in mind! I'm a really impatient person and I know that when we do make the move, I'll want to have everything looking "perfect" (ish) as soon as possible. I think the way to do this is to get some ideas beforehand so it's not all last minute. 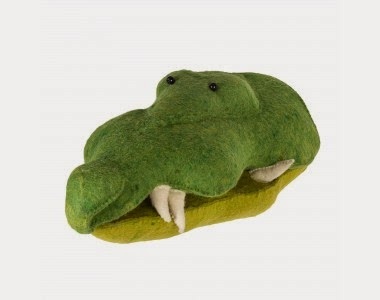 I've been having a look at what to do with the bedrooms already and for the boys bedroom I like the idea of something bright and bold and think this quirky crocodile head is pretty awesome! 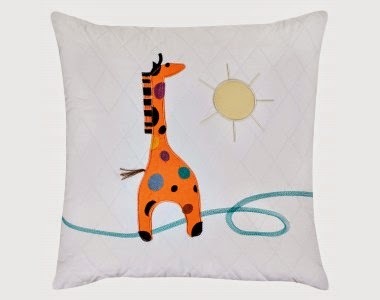 In keeping with the safari ish theme, I think this giraffe cushion is super cute and a great accessory! I've also come across quite a few lovely blogs on this very subject, I like this one here called My Little Lovebird, there are loads of great images on there with various ideas and concepts. Looking at blogs for home design ideas now seems like a total no brainer for me! That's about as far as I've got thus far! If you spot any awesome kids bedroom stuff please leave a comment below!